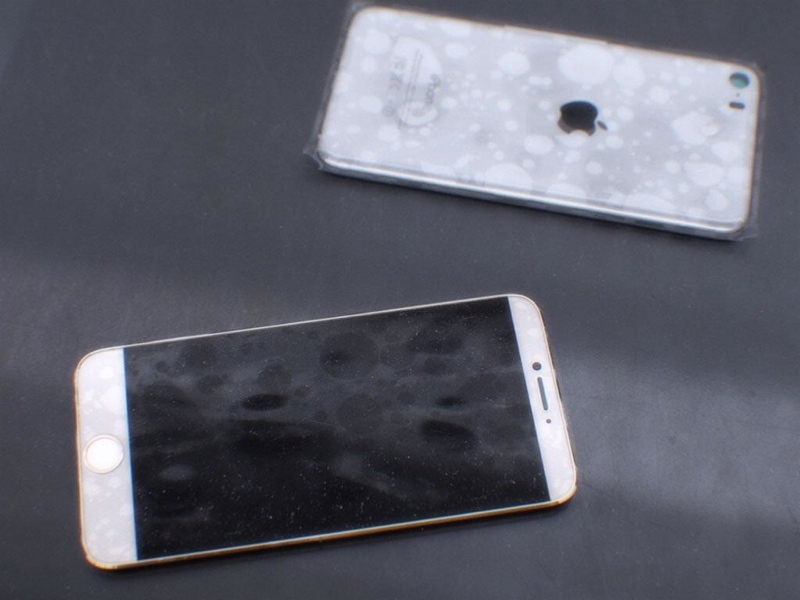 We're still months away from the future iPhone 6 that should unveil a redesigned model to replace the current iPhone 5S, but that doesn't stop people from leaking allegedly iPhone 6 parts on the internet... that everyone should take with a large grain of salt. After all, these pieces can be completely fake, and most that will pop up from now until the actual presentation date certainly will be. 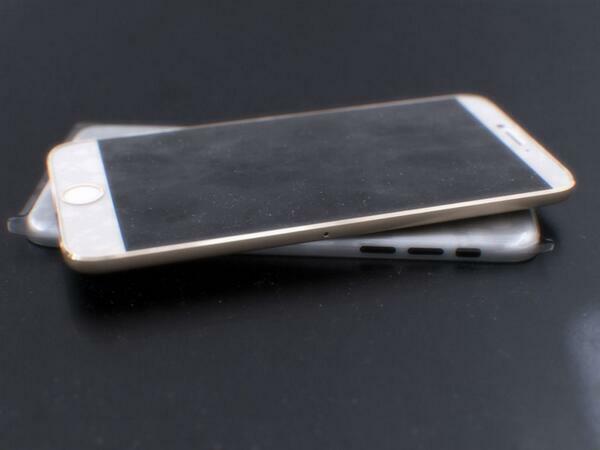 Rumors say the new iPhone 6 will come in two different sizes, one keeping an identical size to the current iPhone 5S, the other will be bigger following the market appetite for the "phablet" format. 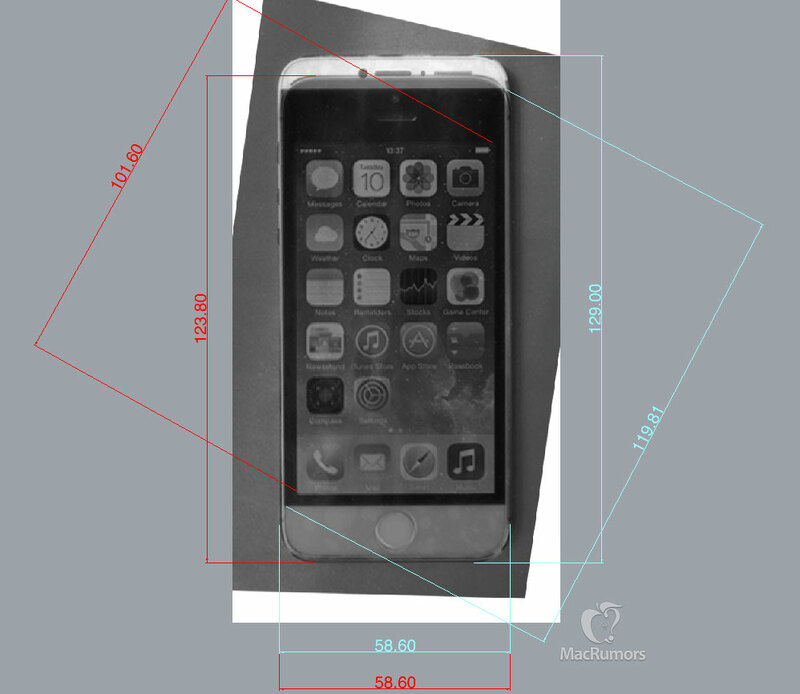 What is more interesting with these iPhone 6 images is that thanks to reduced screen margins, Apple would be able to jump from a 4" to a 4.7" screen while keeping the external dimensions virtually unchanged from the iPhone 5S. However, this also means that the usual iPhone "proportions" are gone, and you'd easily think you're looking at a Galaxy S or LG G smartphone (if it weren't for the round home button - with Touch ID of course). 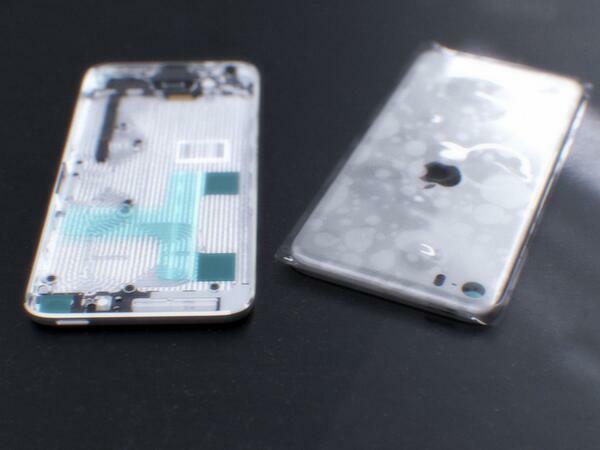 There's also one tiny tidbit I find a bit odd: the back plate seems to be solid aluminum, which would make it very hard for wireless cellular signals to be received - current iPhones have "windows" on the back, as do the celullar version of the otherwise solidly built iPads. Does this mean Apple has devised a way to bend the laws of physics and is using a new type of antenna? 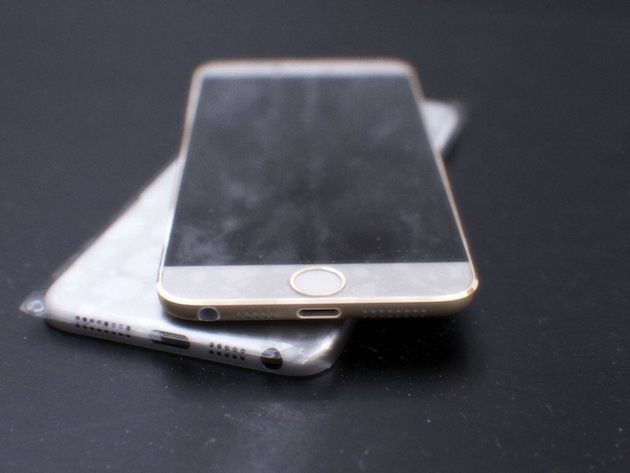 In any case... if this does reflect how the future iPhone will look, what do you think about it? Update: these images are most likely fake, as the smudge patterns shown on the images have been found to be the same as the ones already seen on some iPad photos.